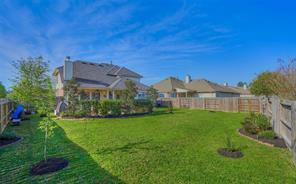 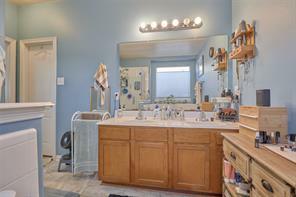 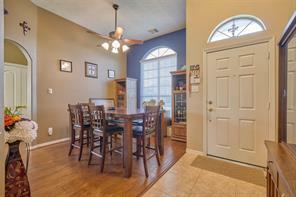 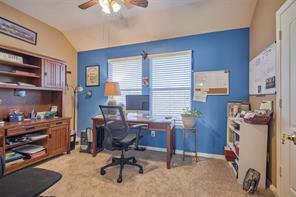 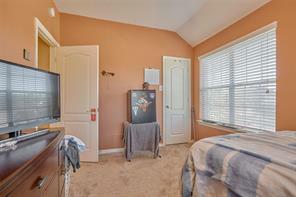 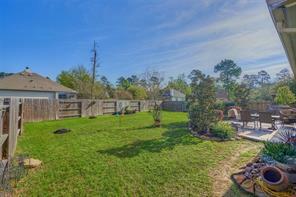 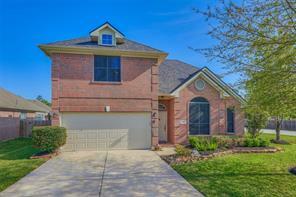 Spacious 4/2.5 on landscaped corner lot with view of the private neighborhood lake. 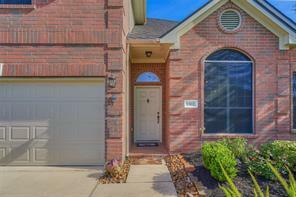 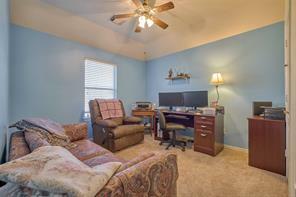 Walking distance to the elementary school or playground/park, and only minutes drive from The Woodlands shopping and dining. 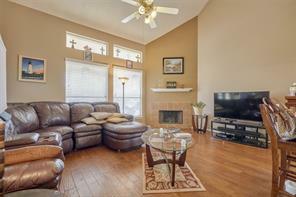 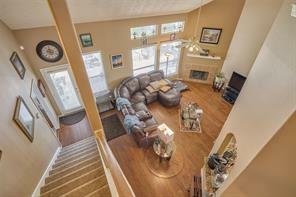 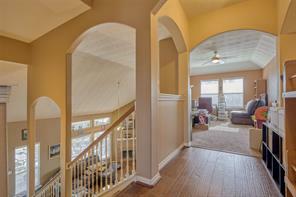 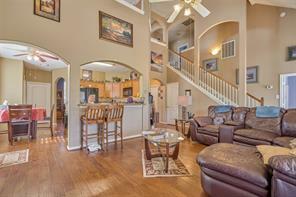 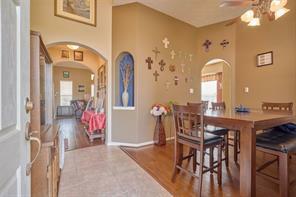 Vaulted ceilings in family room with plenty of natural light. 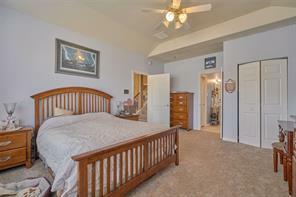 First floor master suite, secondary bedrooms and large game room upstairs. 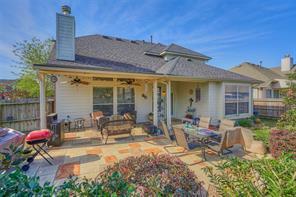 Recently replaced roof with extended back patio cover perfect for outdoor entertaining or just relaxing every evening. 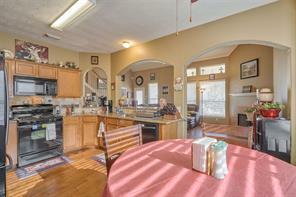 Don't miss this one, won't last long!